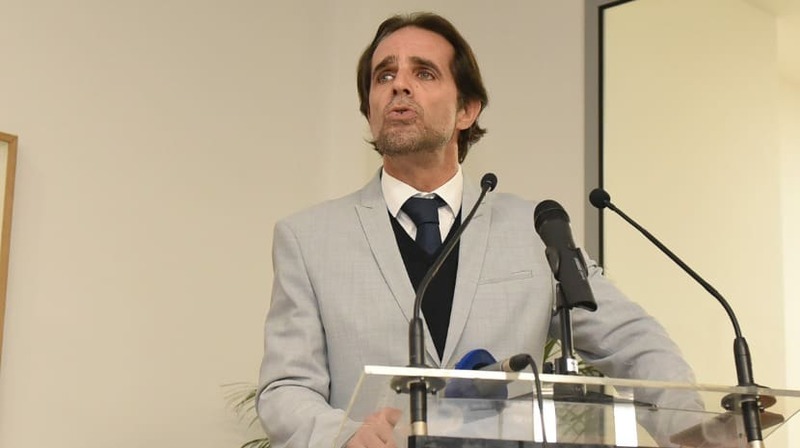 The president of the Regional Government, Miguel Albuquerque, chairs tomorrow, January 9, at 12 noon, to the ceremony of delivery of support of PRODERAM 2020. The support is related to the sub-measure 19.2 – Support to carry out operations, within the scope of the Local Development Strategy of ACAPORAMA, for a total amount of 1,028,825.00 euros. The 14 applications approved and supported include investment in non-agricultural activities in rural areas and in basic services for the rural population, such as strengthening basic services for rural populations, recovery and enhancement of rural heritage and small-scale collective infrastructure. The ceremony will take place in the Municipal Library of Câmara de Lobos.